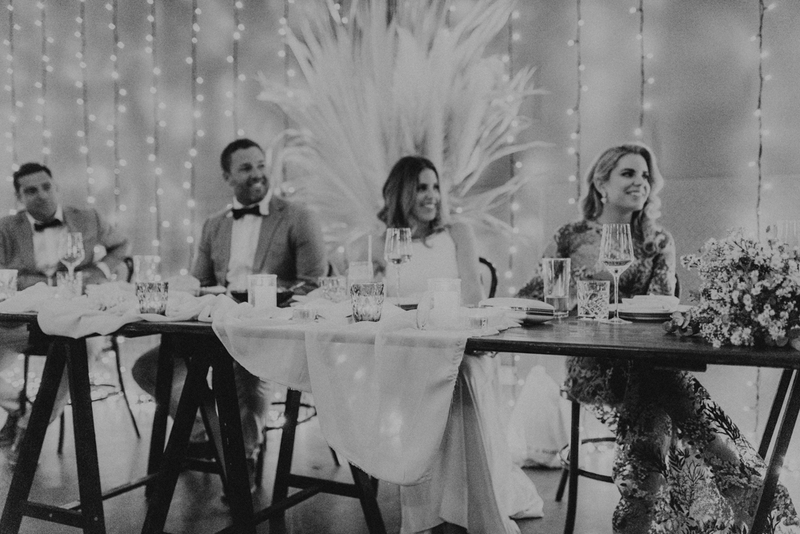 Tara and Luke were married surrounded by their loved ones in ‘their garden by the sea’ at Osteria in Casuarina in August, 2018. 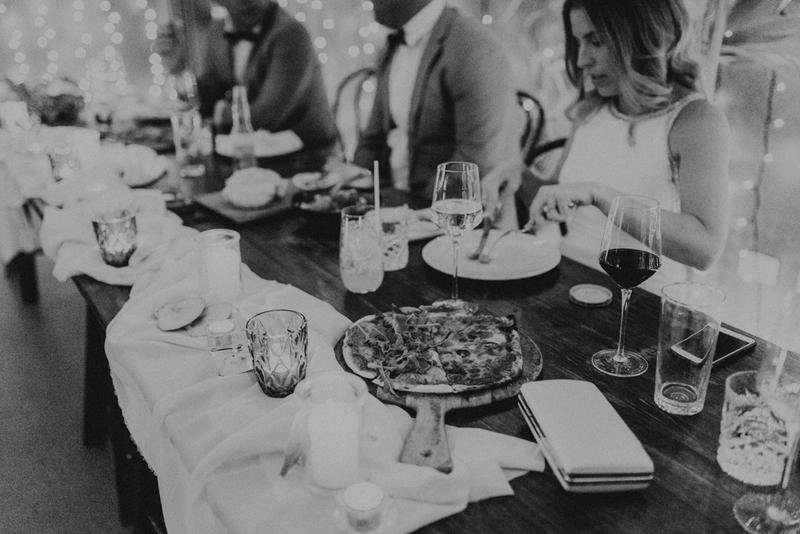 It was a perfectly intimate venue and suited the couple to a tee. 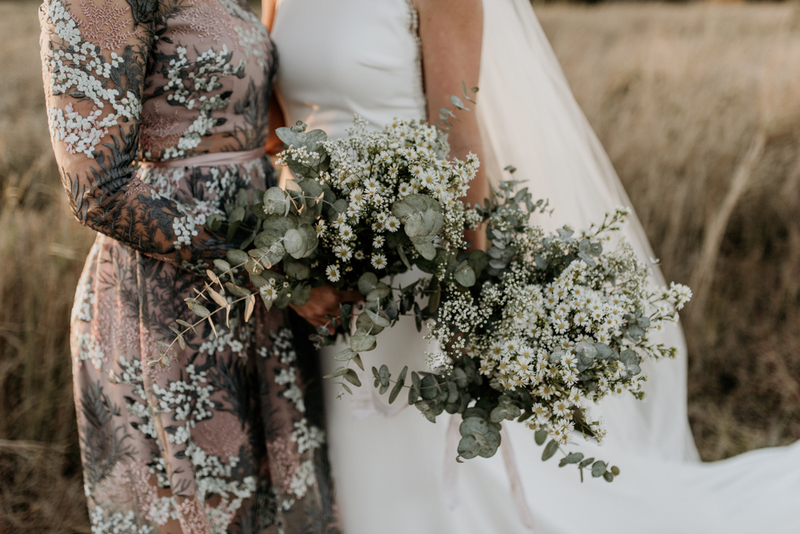 Tara had decorated it herself in a boho and coastal theme, a nod to her amazingly creative and talented self! 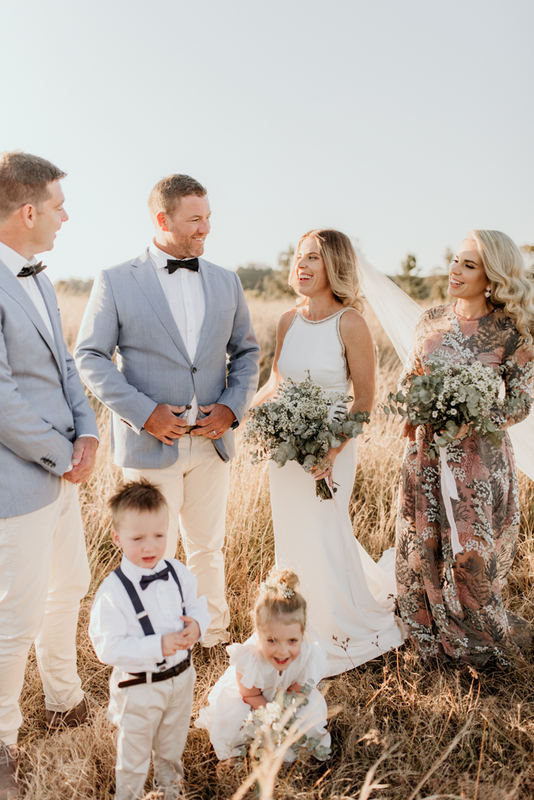 The day was absolutely dreamy and made even special for couple to be able to share their most special day with their two beautiful daughters. 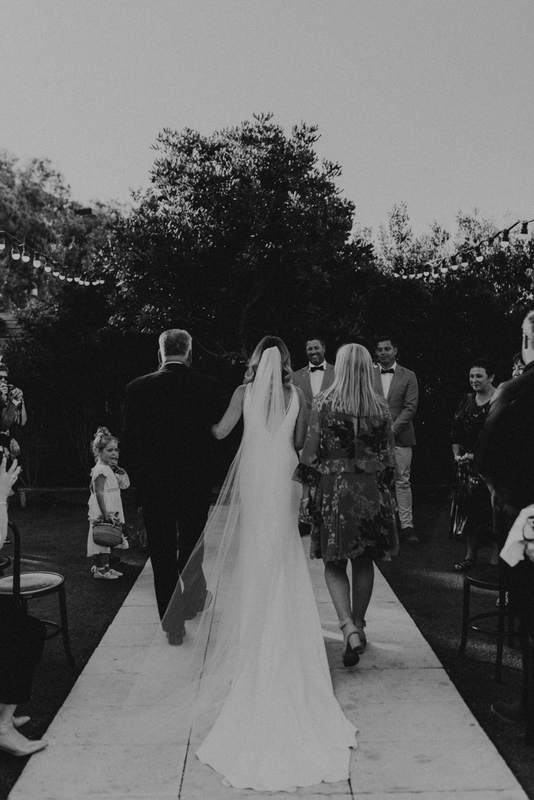 Thank you so much Tara and Luke for trusting me to document this amazing day for you! 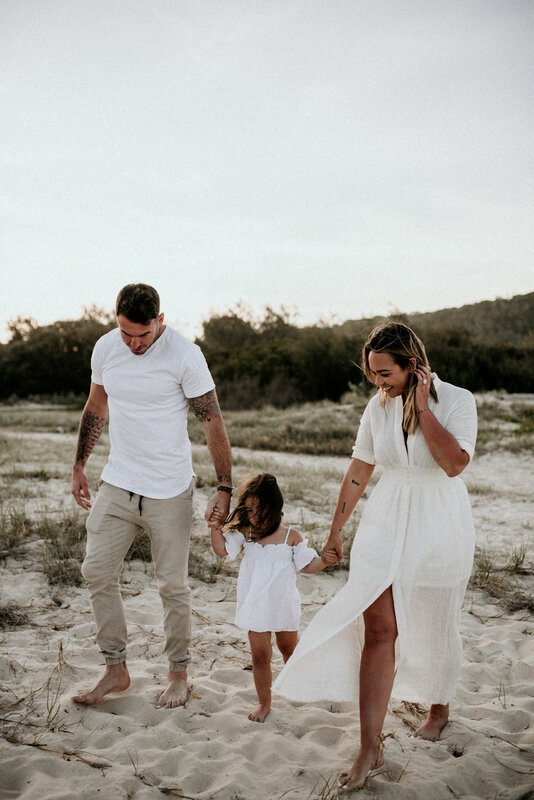 I met with Kayla, Darius and darling Willow at one of my favourite spots, Tallebudgera Beach. 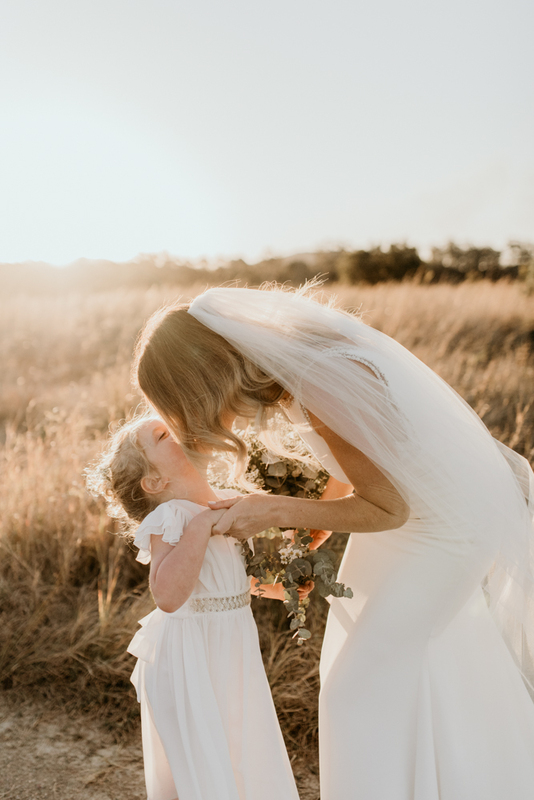 It was a beautiful afternoon and the perfect setting for this gorgeous family. I’ve had a lot of love towards these photos that I’ve shared so far and I hope that you love seeing the series! 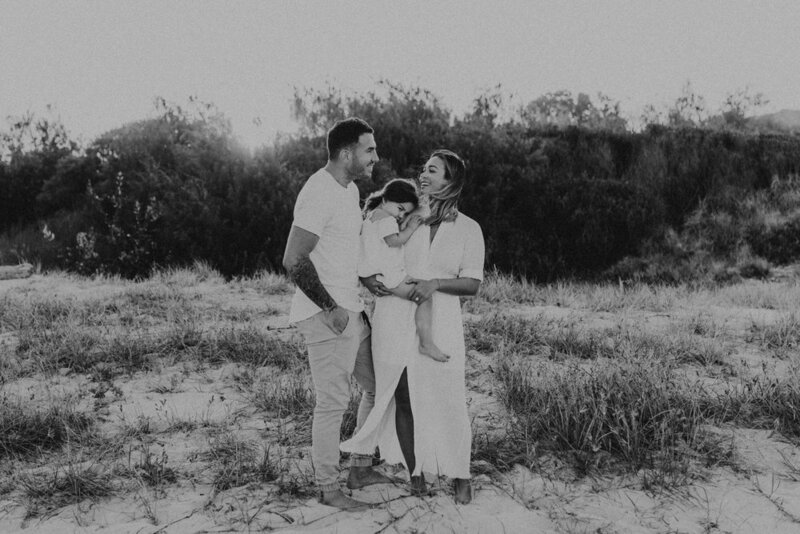 I had the pleasure of photographing the Lamberton family in March at beautiful Tallebudgera Creek on the Gold Coast. 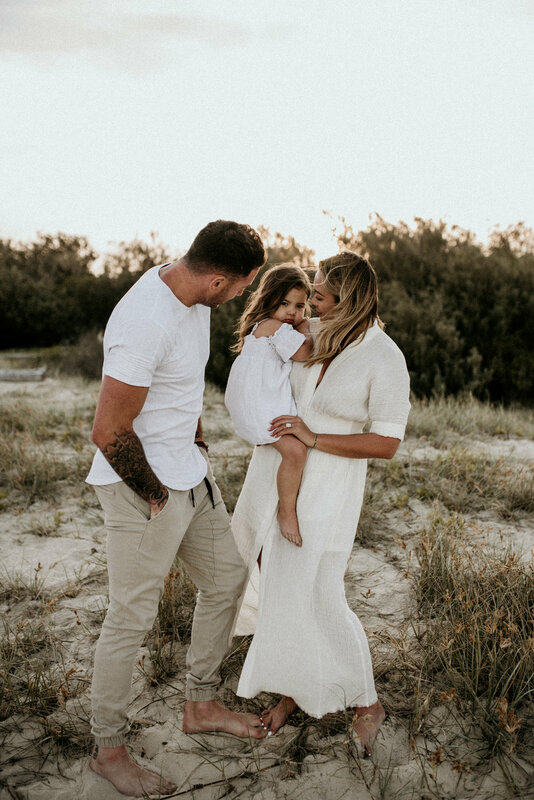 Emma and Matt brought little Raf, two and a half, and darling Letty, one, along for a sunset session - and oh my the lighting was picture perfect!! Our session started off with a bit of a love fest, capturing these guys together and getting that perfect family portrait right up! 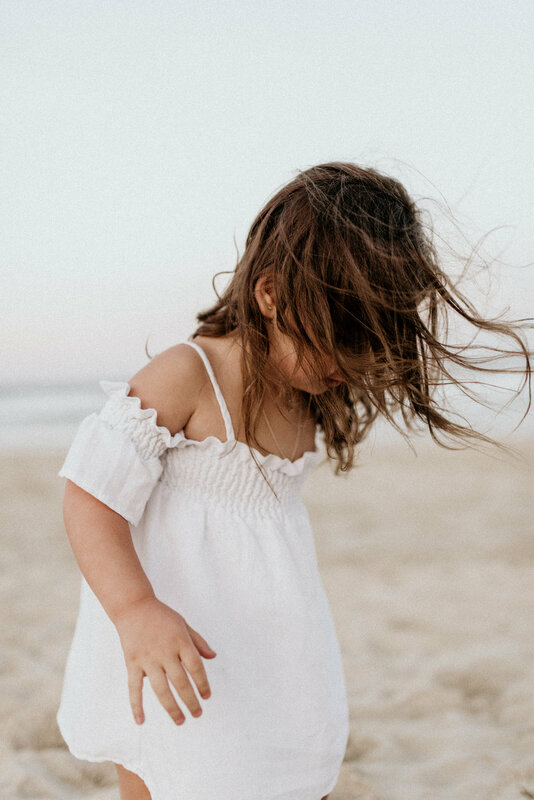 Raf and Letty were so excited to be at the beach that it was hard to keep them still for as many snuggly shots as we would have liked so we let them dictate our session from there (which, to be honest, is generally how a session with two young kids goes). Matt and Raf sat on the waters edge and Raf saw how far he could throw the rocks he had collected into the ocean. All Letty wanted to do was go for a dip - so thats what we did next! I just love it when a family is prepared to get wet - all in the name of art! 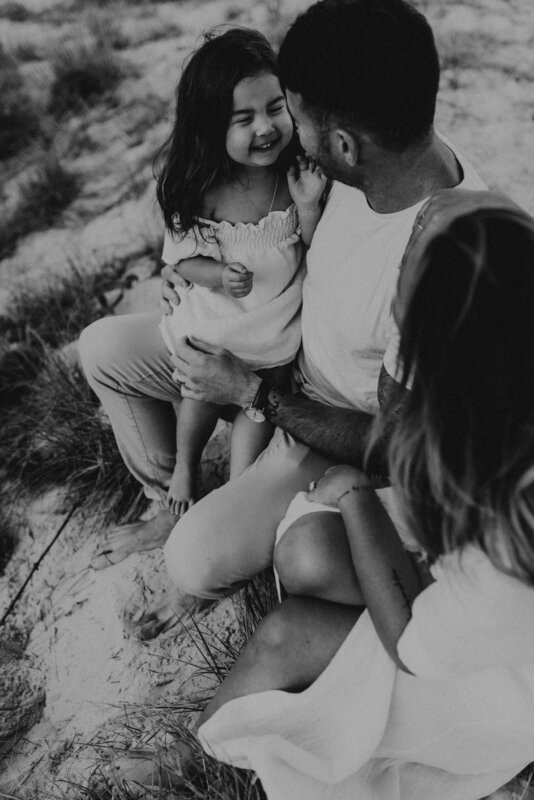 It was such a fun shoot and I feel very lucky to be able to work with such a beautiful family! 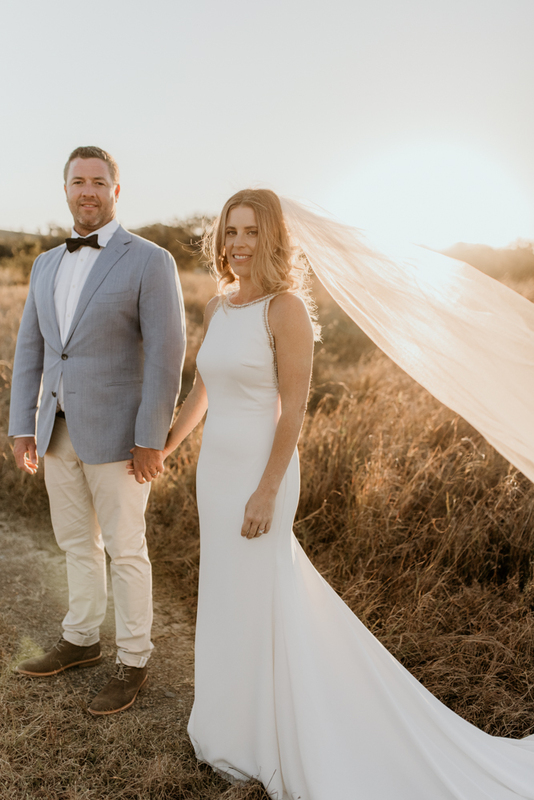 I met the O'Sullivans' for the first time down at beautiful Cabarita Beach. 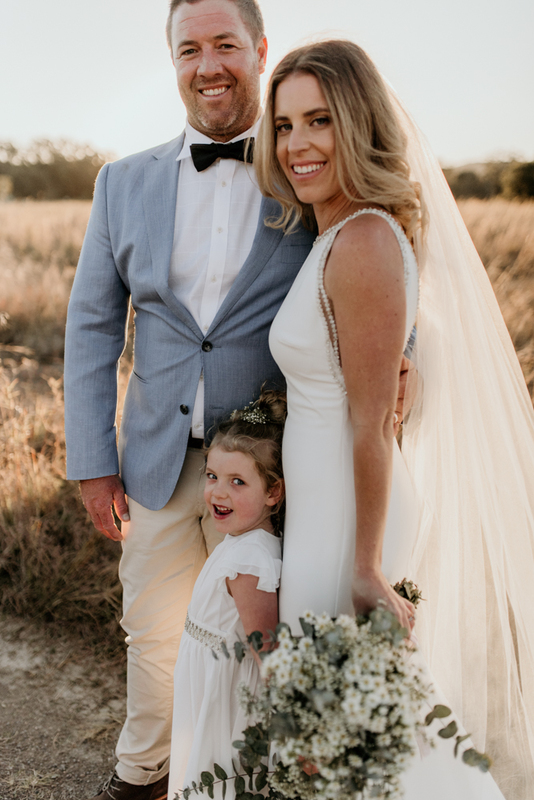 Hayley and Vaughan, along with Arje and Mahala had recently welcomed darling Coco to their family. 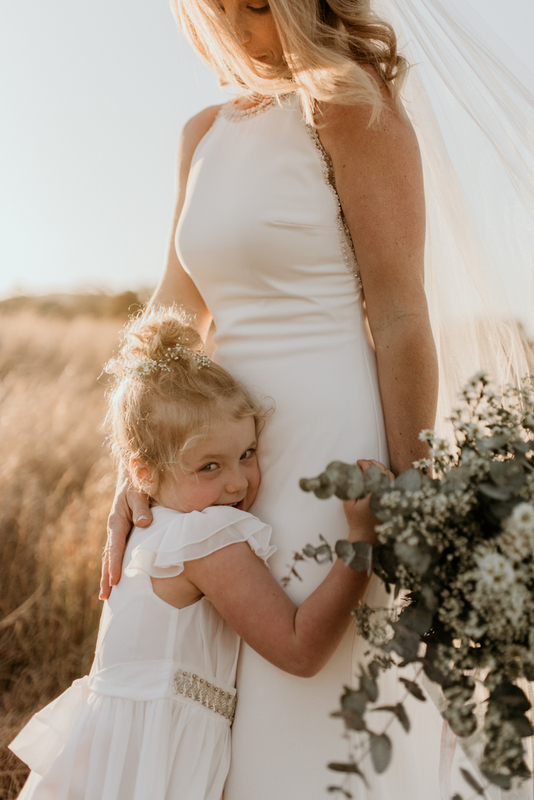 Hayley had told me that they had never had a family photo session before and it was only after seeing a friends images that she decided to book a shoot. Arje and Mahala were so full of life and a total joy to photograph. They bought so much energy and excitement to our session. Little Coco has come into the world and fits just perfectly with this family. The adjustment to three children is often tough, but these guys seemed to have it all under control! 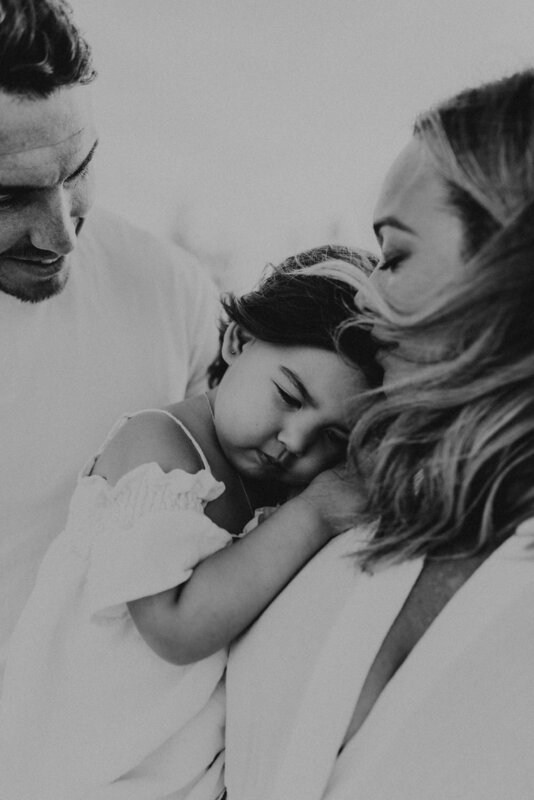 A few weeks ago I was lucky to capture the Horn family in their beautiful home in Palm Beach, QLD. I had met Gemma, John and Dusty a few months ago for their maternity shoot at Tallebudgera Creek. This session was special. Gemma and John had welcomed their second baby boy, Asher. The first thing I noticed when meeting baby Asher was the most amazing head of thick blonde hair. I had never seen anything like it. The next thing I noticed was how comfortable and laid back Gemma and John were, as if Asher had been with them all along and not just a mere week. The vibes were cool and calm. Asher was asleep when I arrived which made my job super easy. A few laid back shots on the bed and in the gorgeous crib by The Rattan Collective. Asher was sleeping cosily in a cute little suit by Children of the Tribe. Dusty was completely drawn to his new little brother and loved being asked to read him a special book. Cuddles on his big boy bed showed just how gentle he knew he had to be. We headed outside to soak up some beautiful morning sunshine that kissed Gemma and John's back deck. It was truly special to sit back and watch these guys hanging out as a new family of four. We ended with a breastfeeding session. For Gemma, it was important to capture these raw moments, including her post-partum body. 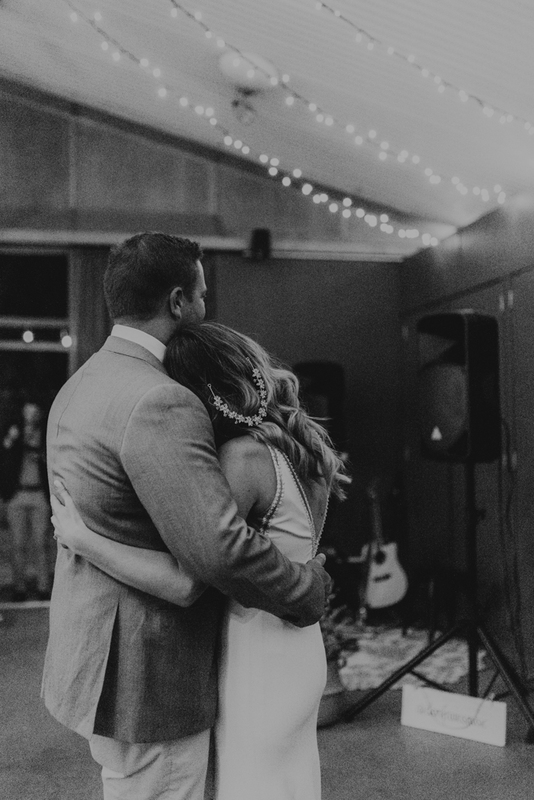 When a client tells me that they want me to document this kind of thing during their shoot my heart truly soars. For me, there is nothing more beautiful in this world than the journey to motherhood and show every extra bump and scar that a woman has gained from her journey is something that sings to me. So take in these images. Let them empower you. A big thank you to Gemma and John for welcoming me into their home and for allowing me to document their beautiful family. It was truly an honour.